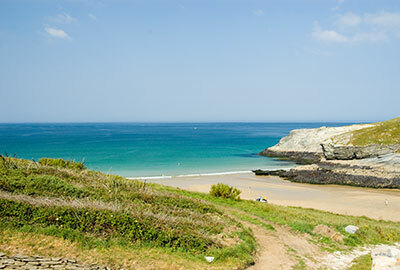 A Short break in Cornwall during spring, autumn or winter can be a truly enervating and reviving experience. All our short breaks include acess to leisure facilities and golf short breaks can be arranged too... see our golf breaks page for more information. Short breaks are generally only available outside of peak seasons. However if you see a * sign on our availability page this indicates a weekend short break is available. A # indicates a midweek break. 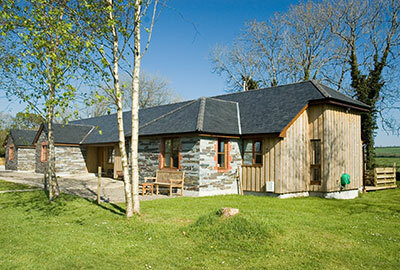 Short breaks in our cottages are available at the following times of year. Please note that during school holidays short breaks are not available. Why not enjoy a round of golf or two at the superb St Mellion courses? Simply calculate the cost of the break and then refer to our St Mellion golf breaks page for details of how it works. We can also offer golf short breaks playing at China Fleet golf club. There are also plenty of other great golf courses to play while you are on your golf short break in Cornwall. October to March – starting and finishing on any day April, May, June and September – start on any day from Friday to Tuesday (by arrangement). Minimum 4 nights.